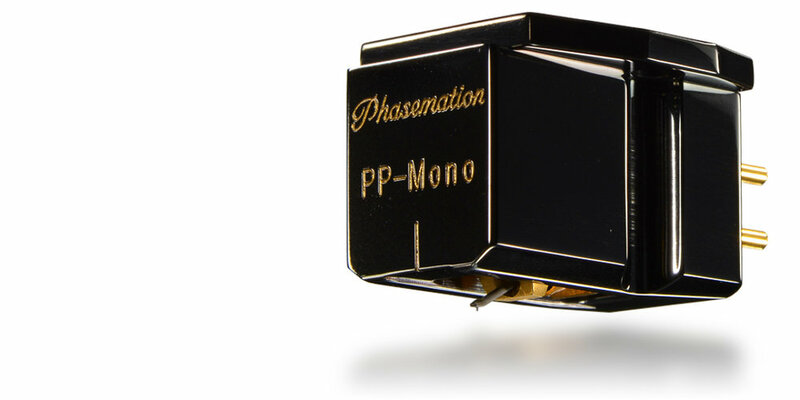 Phasemation craft exceptionally high quality MC phono cartridges from their factory in Japan. 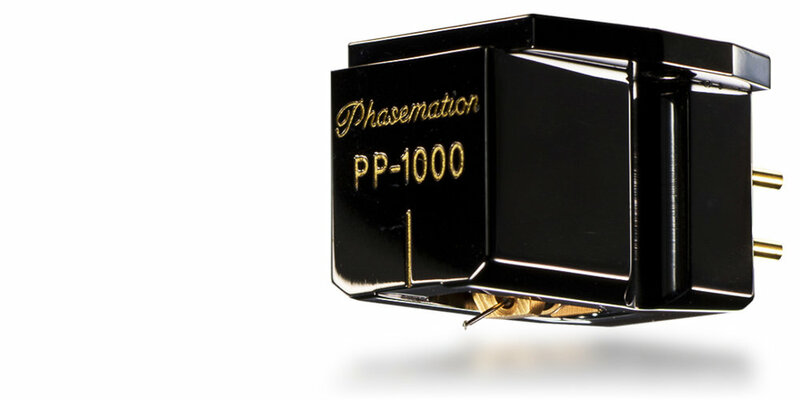 Phasemation's parent company, Kyodo Denshi Engineering Co. Ltd., has been making precision measuring equipment and OEM step-up transformers for over a decade now. The company was previously known as “Phase Tech” and specializes in analogue products that are well known all over the world.